This is one brave Texas house cat. Recently on a trail in Laguna Vista, Texas, birdwatchers were able to observe more than birds. The group watched as this cat held an impressive staredown with a pretty big rattlesnake. The cat seemed to be calm and not afraid of the big snake. I know a lot of people who would have run for their lives. As temperatures begin to warm up, snakes begin to come out of hibernation and bask in the sun. 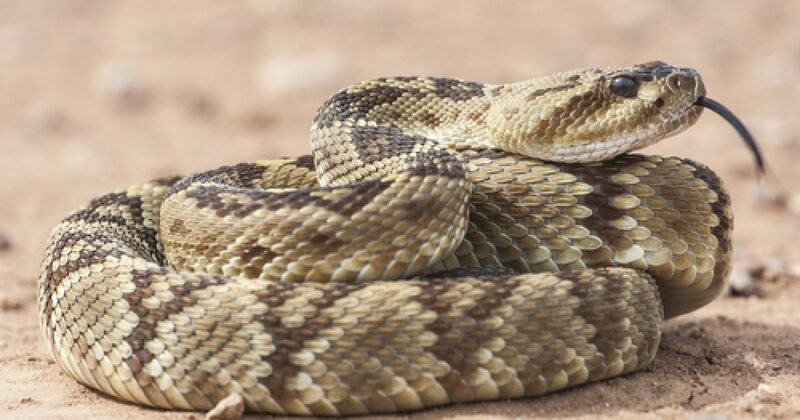 Texas Officials encourage residents to be careful and help lessen any interactions with snakes. Officials used this opportunity to educate the public on being careful in snake territory.